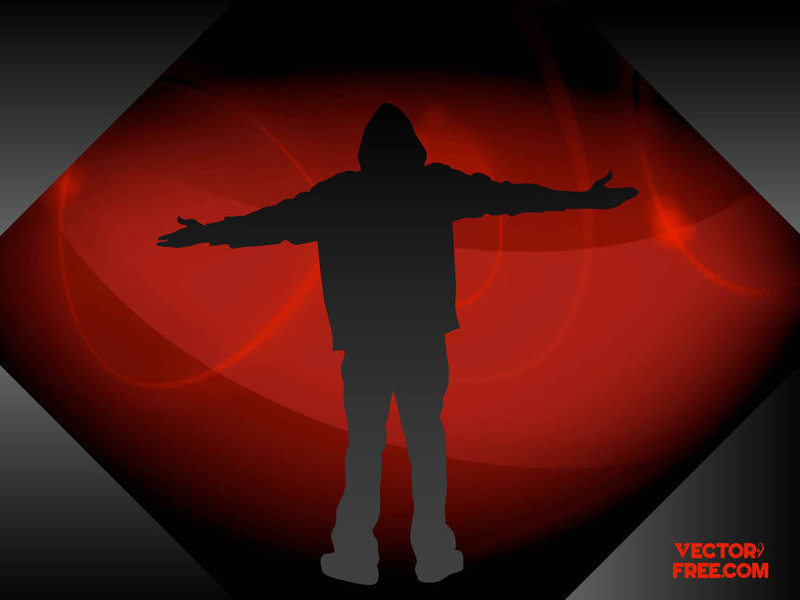 Street style vector silhouette for your hip hop, rap music, urban lifestyle, break dance, apparel and fashion designs. Cool Illustrator footage of a young man on shiny red backdrop to create action, casual wear, youth, subculture, teenager, fun, sport, crime, poses and motion graphics. Tags: Eminem, Funky, Hip Hop, Male, Man, Motion, Music, Rap, Rapper.